It’s been a while since I last posted here on the blog. But, since the last post, my now wife ,Stef, and I are now married! In December, Her and I talked about getting married and decided to set a date in SF city hall and invited a small group of people to our wedding. 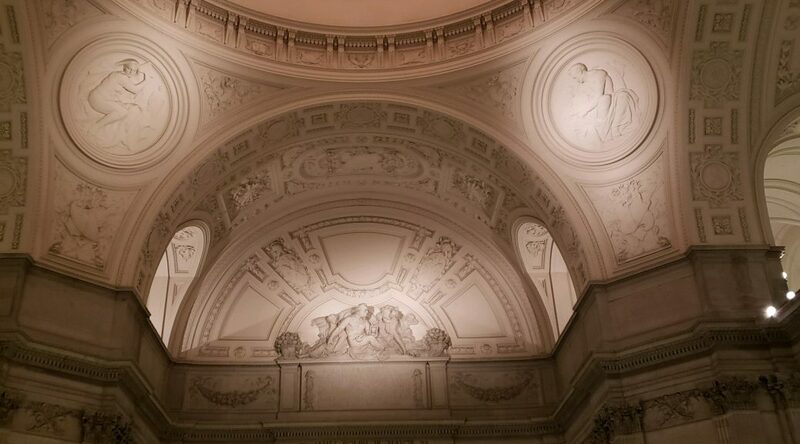 In SF City Hall, we got married at the top of the stairs with a nice old lady who was the judge who officiates our wedding. We hire a photographer. He took pictures of Stef and I, and he all took pictures of with friends and family who came to the wedding. Stef and I have expressed to others that were not able to come, that we would like to do something personal; For example, have lunch or dinner in the near future. I’m so happy to marry the woman I loved. She makes me happy when I’m sad. When there are times that She needs me, I will fight to be by her side and do anything in my power to help her. Whether it’s cooking, going on trips, or randomly doing stuff, it’s exciting, joyful, and that I’m always will to join her. I hope to do my best as her best friends, lover, and husband that I can be.